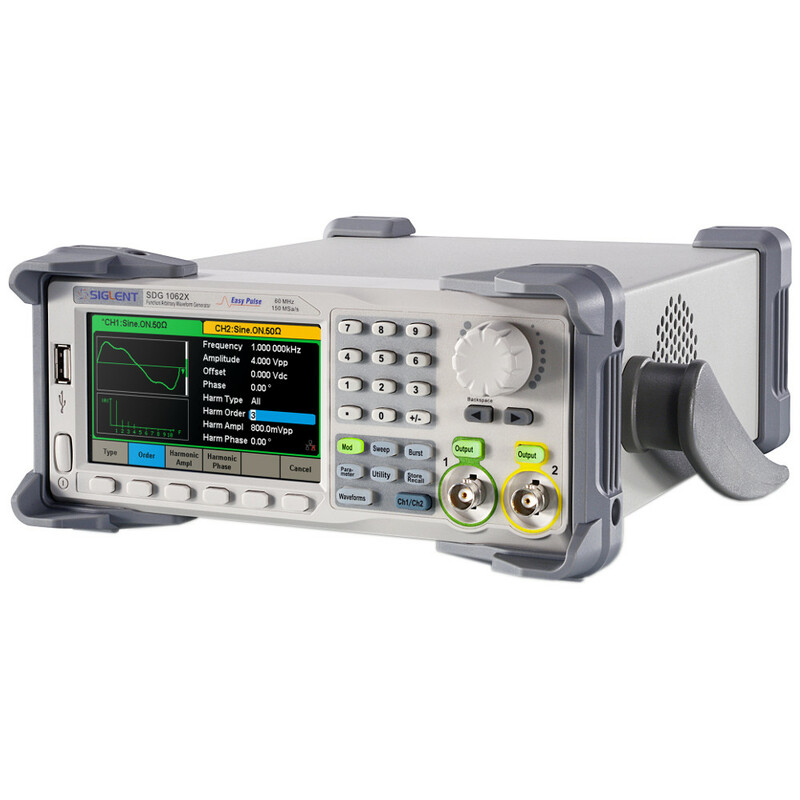 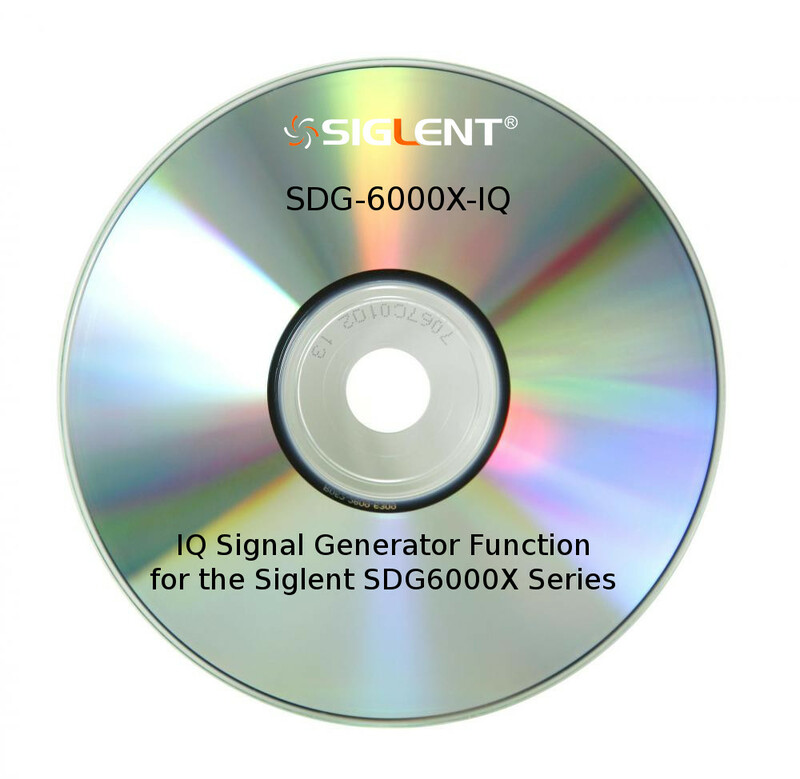 Troubleshoot electronic equipment, inject signals, test or validate circuits, and characterize electronic devices with these affordable PC-based waveform generators and benchtop arbitrary waveform generators. 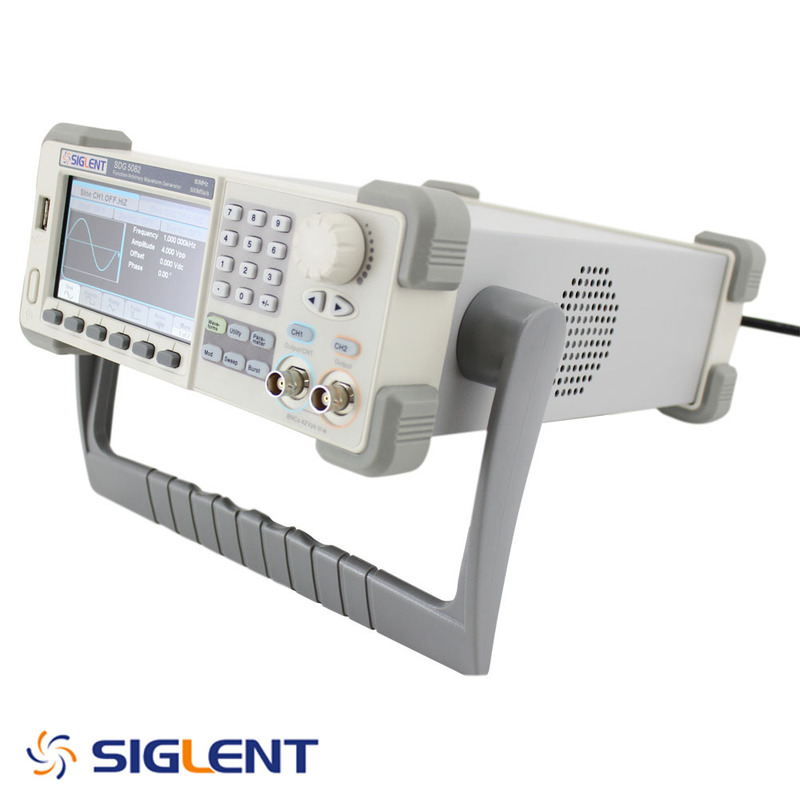 Perfect for educational environments and (especially amateur radio) hobbyists. 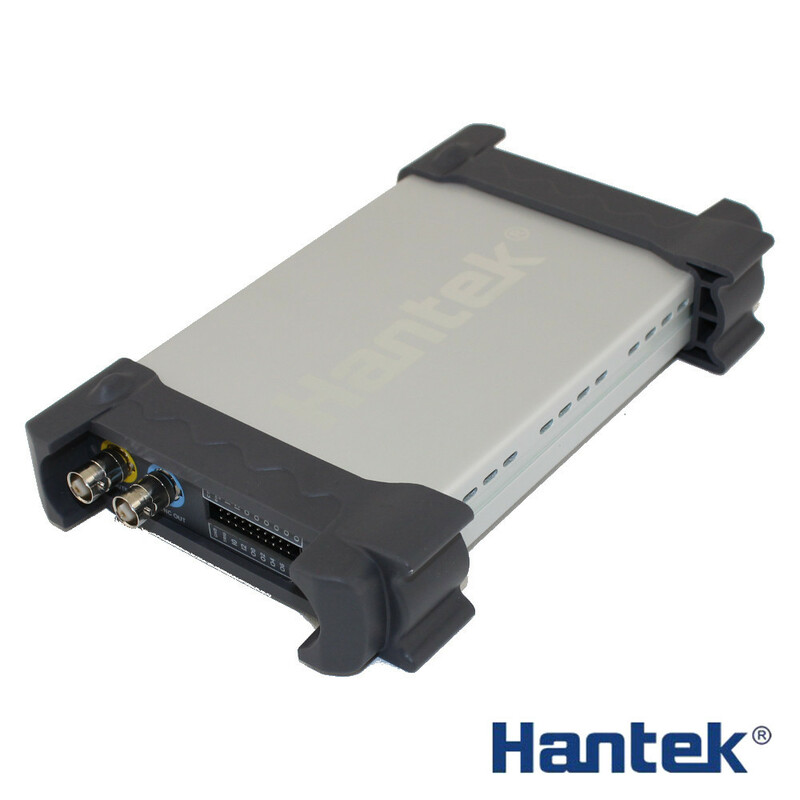 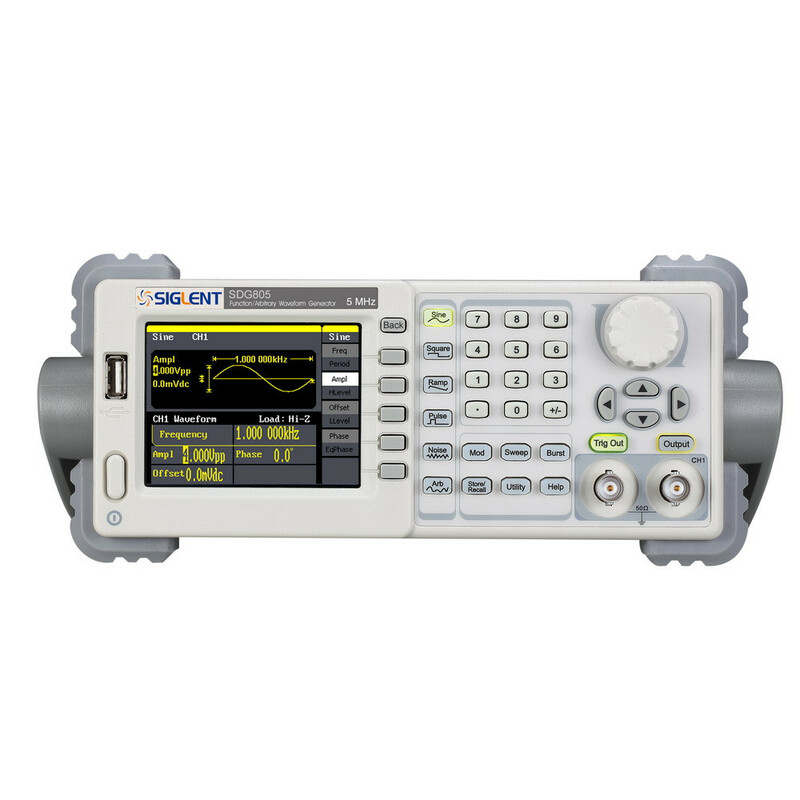 Our arbitrary waveform generators are well-suited for development, testing, and repairing electronic equipment. 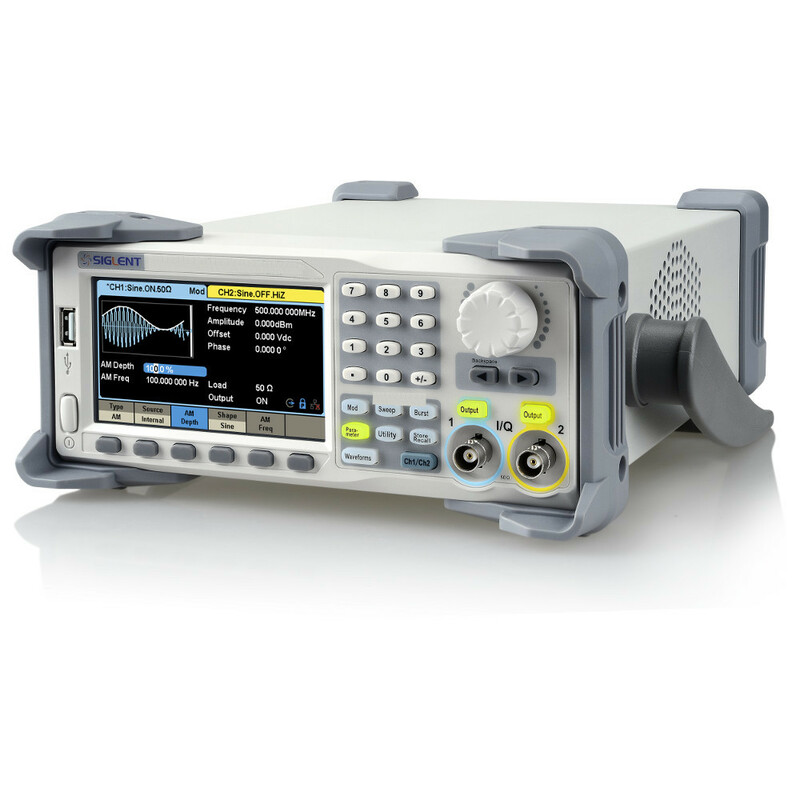 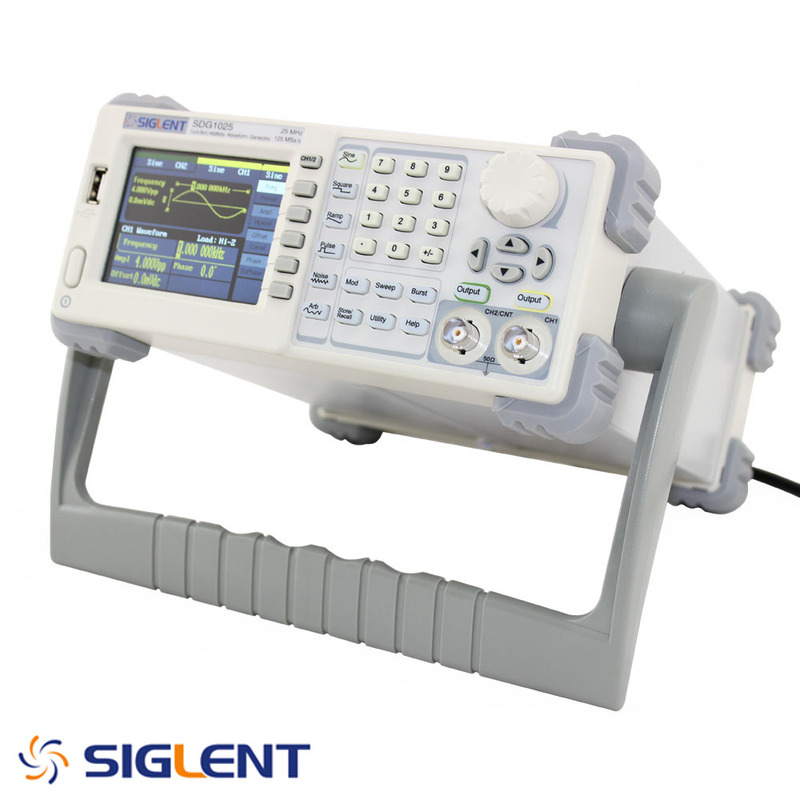 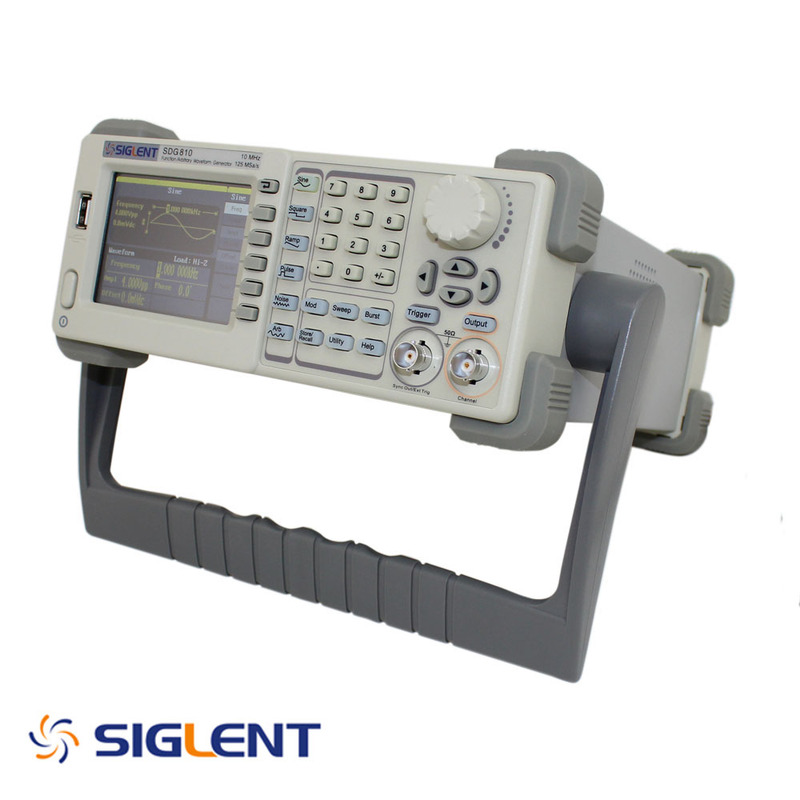 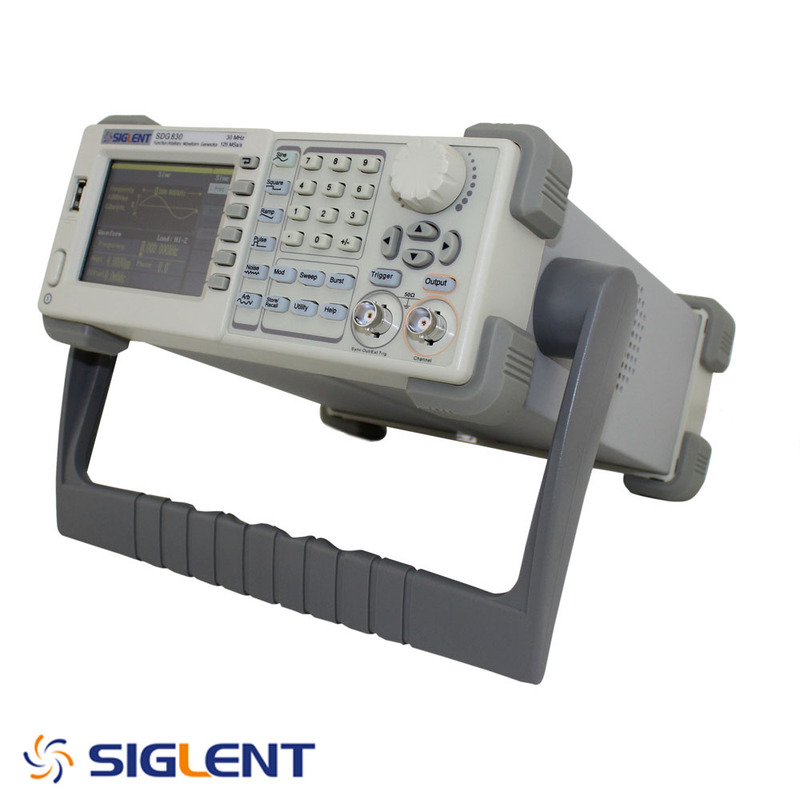 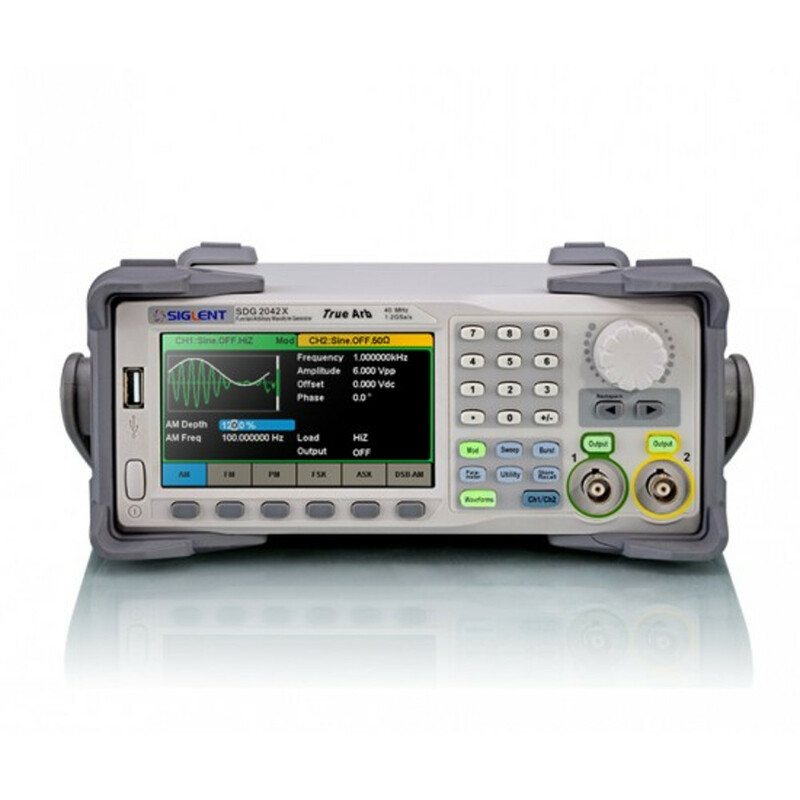 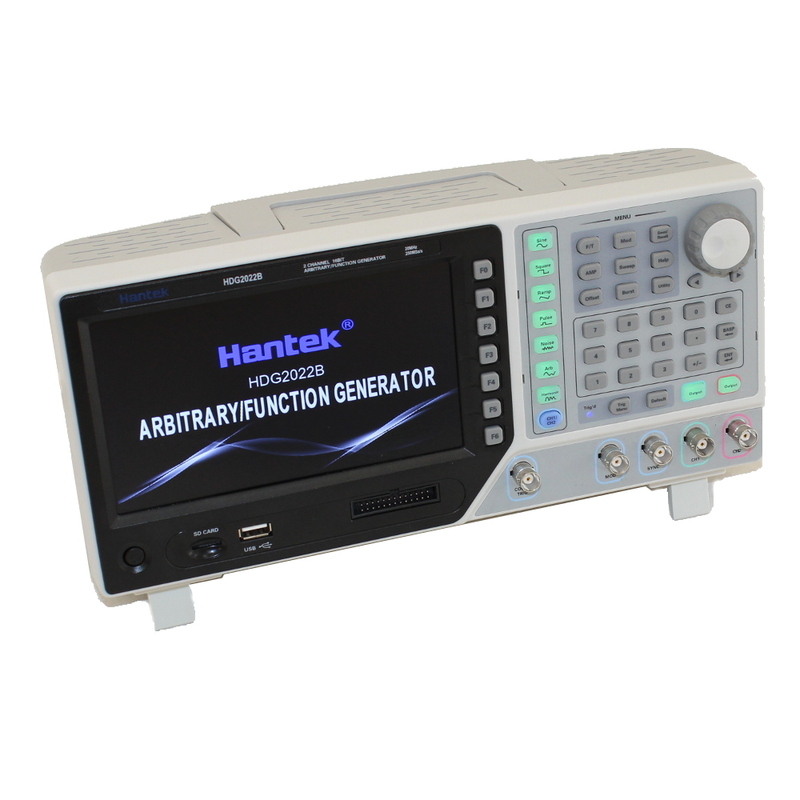 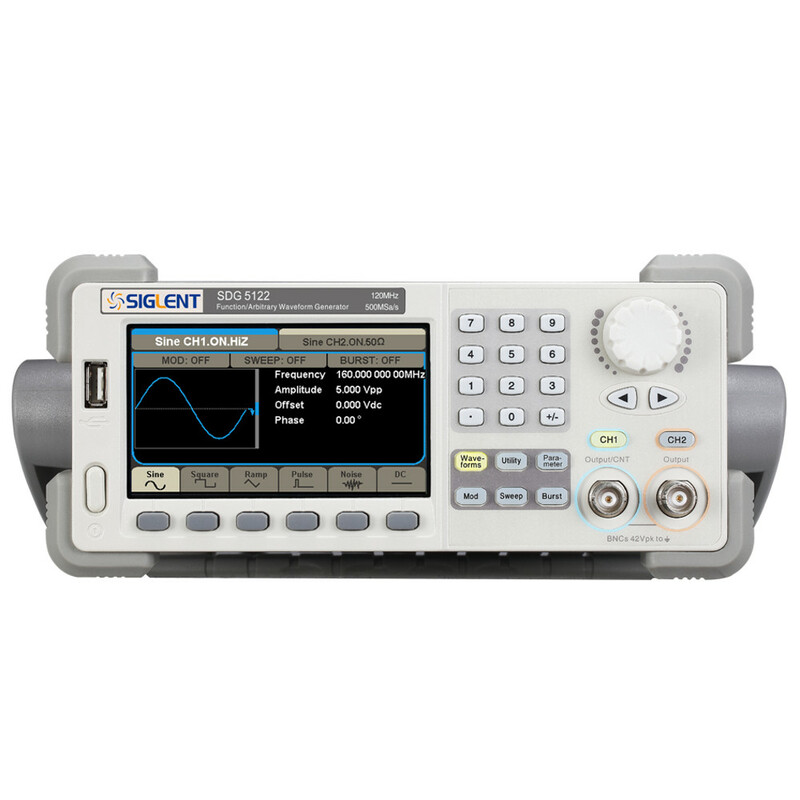 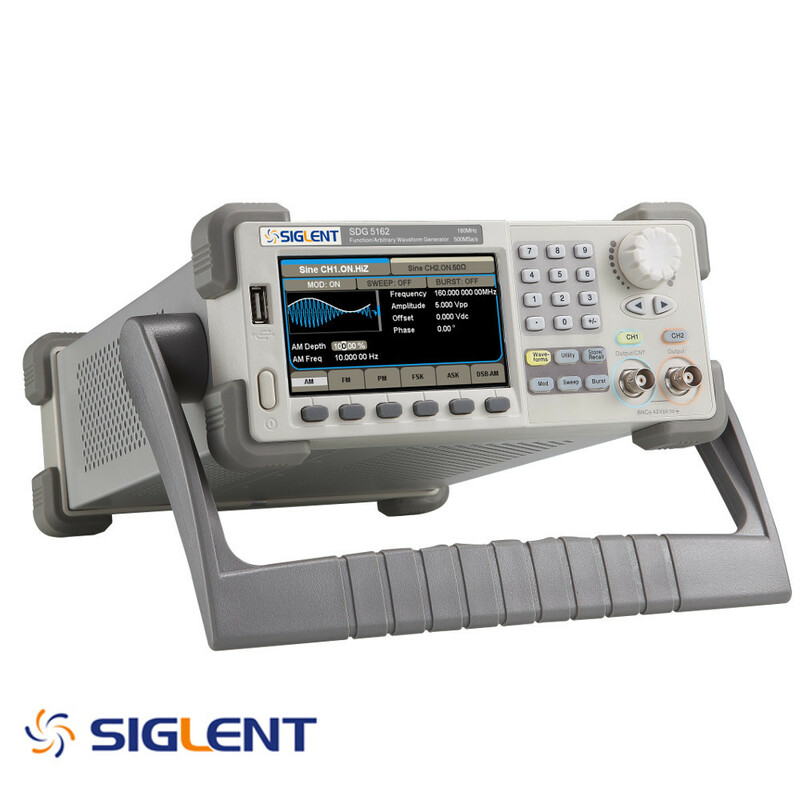 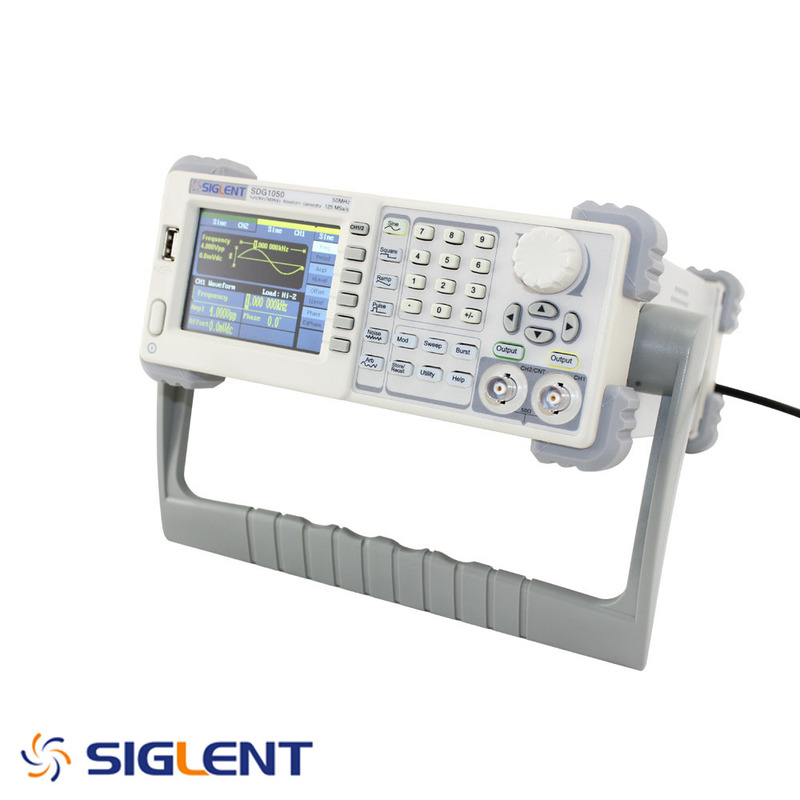 Be sure to have a look at our oscilloscopes with built-in function generators.